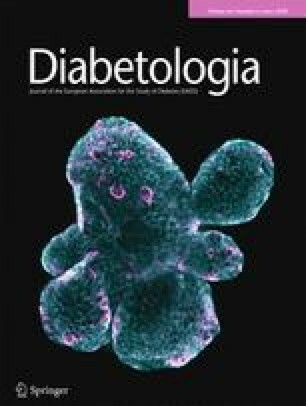 The blood glucose and plasma insulin responses to some simple carbohydrates (glucose, fructose, lactose) and some complex ones (apples, potatoes, bread, rice, carrots and honey) were studied in 32 Type 2 (non-insulin-dependent) diabetic patients. Blood glucose and plasma insulin were measured at zero time and then at 15, 30, 60, 90 and 120 min after ingestion of 25 g glucose, fructose or lactose, or 30 g honey, 50 g white bread, 125 g white rice or potatoes, 150 g apples or 260 g carrots. Maximum blood glucose and plasma insulin responses were recorded 60 min after ingestion of each test meal. At this time the increases in blood glucose and in plasma insulin were significantly higher after the more refined carbohydrates (glucose, fructose and lactose) than after the more complex ones (apples, potatoes, rice, carrots and honey,-p < 0.01). Counting the blood glucose increase after glucose as 100%, the corresponding increases in glycaemia for other carbohydrates were: fructose, 81.3%; lactose, 68.6%; apples, 46.9%; potatoes, 41.4%; bread, 36.3%; rice, 33.8%; honey, 32.4% and carrots, 16.1%.